The best way to earn money blogging is to show ads on your blog. There are hundreds of networks like Infolinks, Viglink, Bidvertiser, Adversal, Chitika etc. that allow you to advertise on your blog and earn. But always keep in mind that you can`t make your blog look like bundle of ads. So it is always wise to choose the best advertising network for your blog. What is Google Adsense as its name specifies is a product of Google. It allow you to show contextual ads on your blog. Google Adsense is the best advertising network and you can make thousands of dollars with it every month. 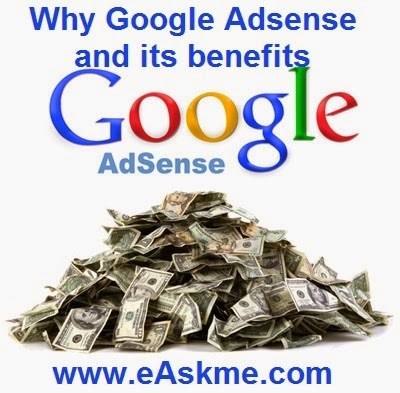 Why Google Adsense and its benefits ? The main benefit of Adsense is that is allow you to make money. When your visitors will click on ads you will earn money. But never clcik on yoru own ads as its against Google Adsense policies. To make money you just need to setup your blog with good quality content and put adsense ads on your blog. Why Google Adsense is Best ? First you need to get approval of Adsense for your blog and then you need to add Adsense ad codes on your blog. Google Adsense is world known best advertising network. They do not just allow any blog. 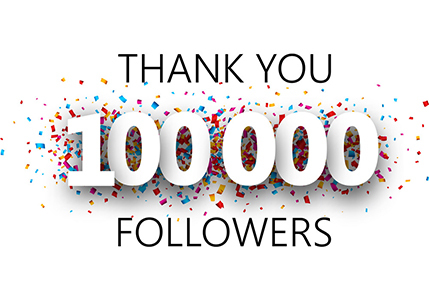 They allow only those blog who have great content and also have good amount of visitors. So when you see ads running on your blog that means you are authorized and your blog is improved for adsense. Most of the advertising networks want you to get approval for each of your website. But in Adsense you can put Adsense ad code on all your websites that complies with Adsense terms and conditions. That means you do not need to get approval of each site. Adsense has its support forum where thousands of advertisers and publishers discuss about issues and solutions and also help you to know how you can earn more. Where with some advertising companies you can face payment issues. Many of them do not pay even when you cross the minimum payout limit. Google Adsense is well knows for its transperancy in payment. Google Adsens is the best advertising network but we suggest that if you running business sites that you should not use adsense. If you find more reasons of why you use adsense. Let us know what make you choose Adsense?